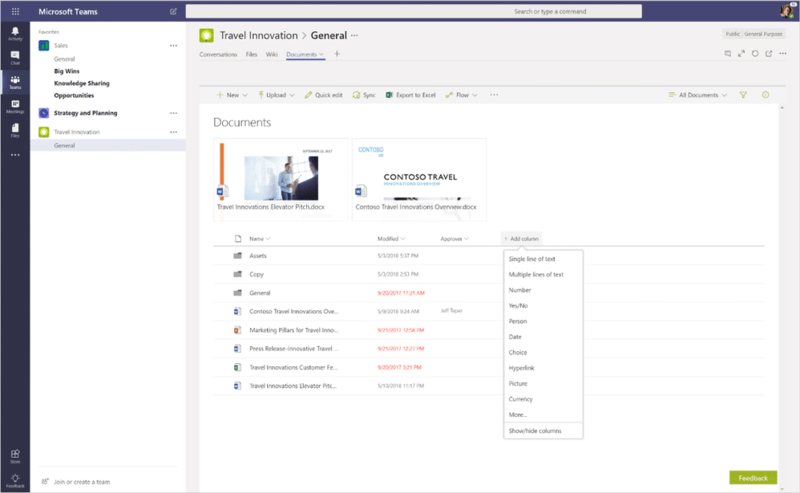 SharePoint is deeply integrated with Microsoft Teams in Office 365. 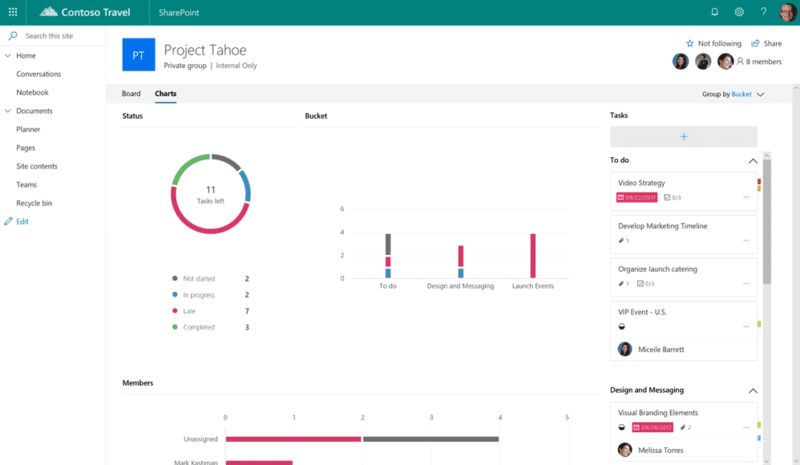 Use SharePoint team sites to manage content and share it with your team members via their hub for teamwork – Microsoft Teams. Create a group-connected site today, and start sharing.